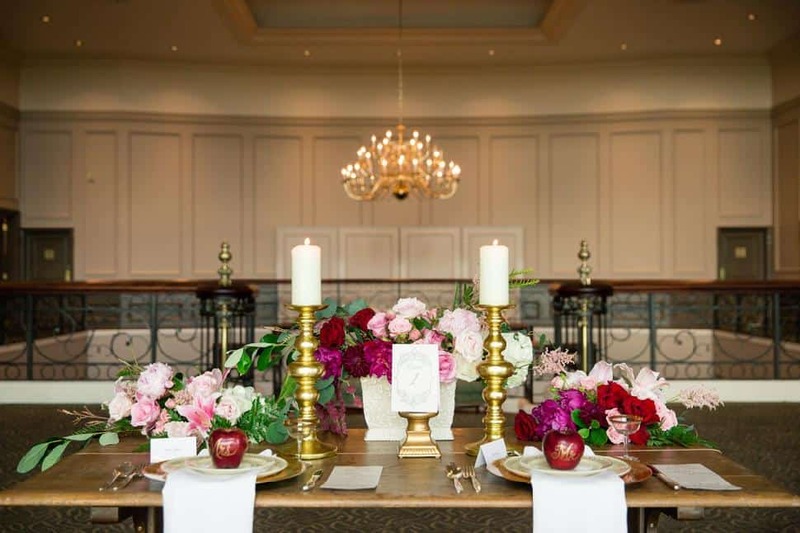 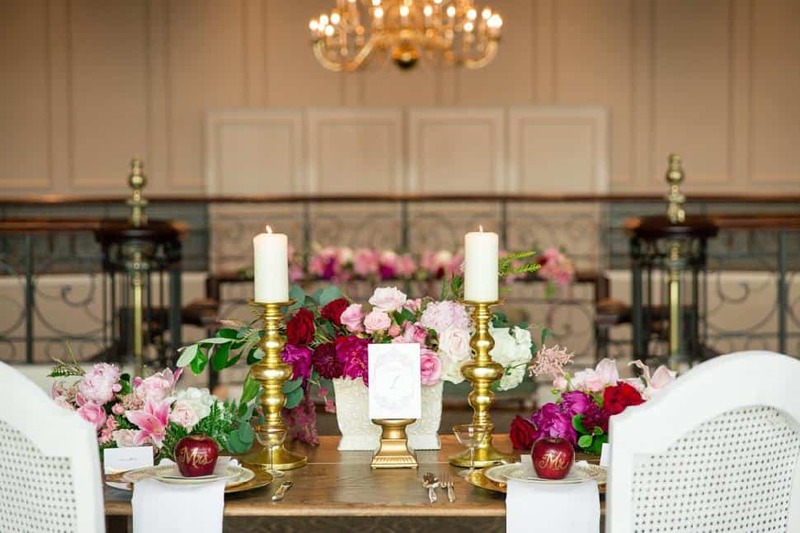 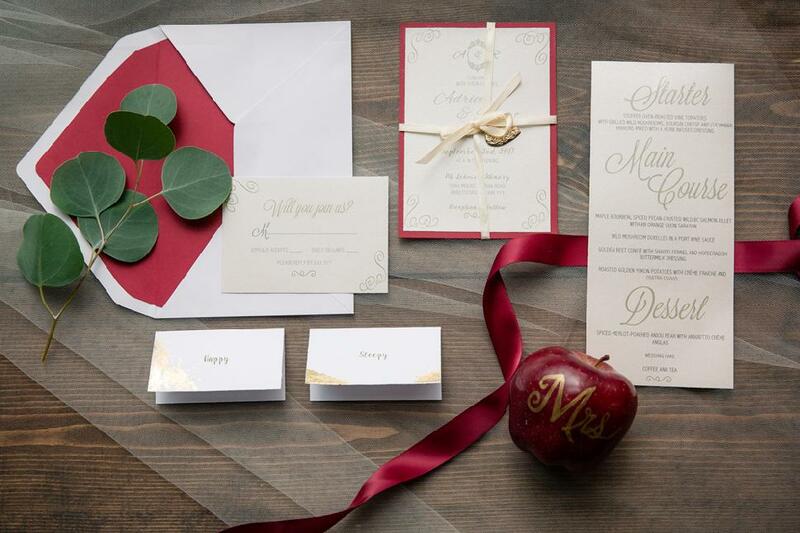 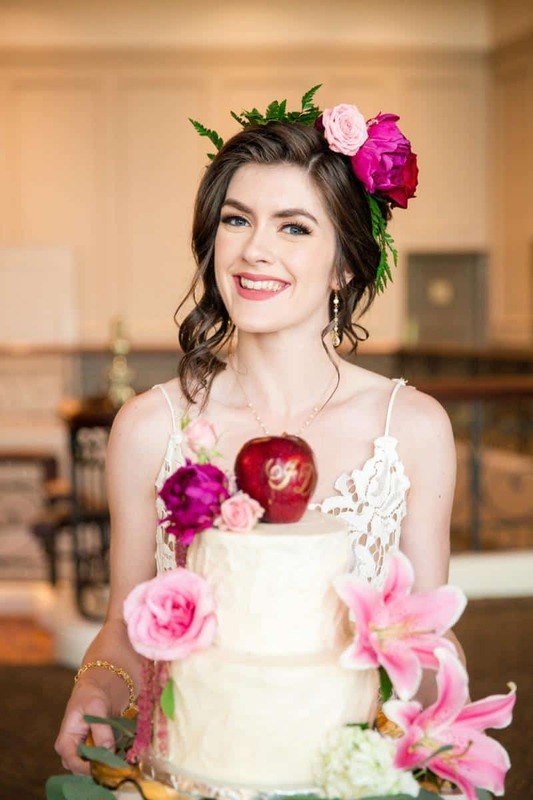 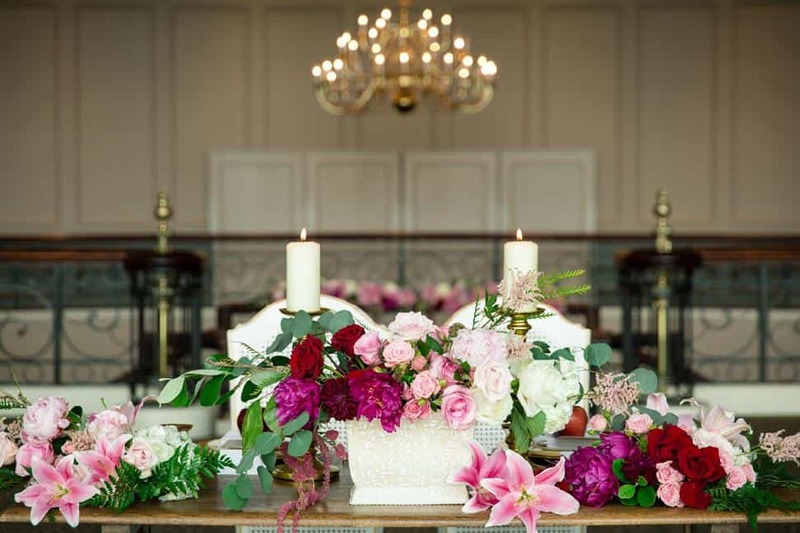 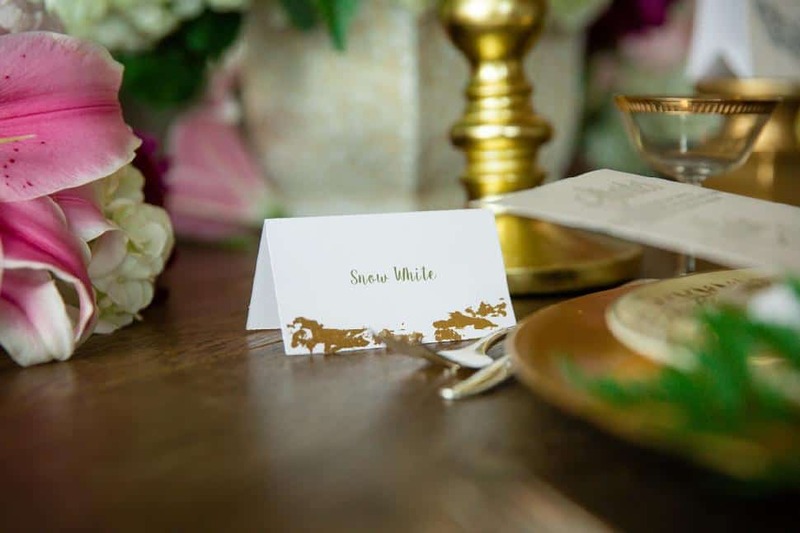 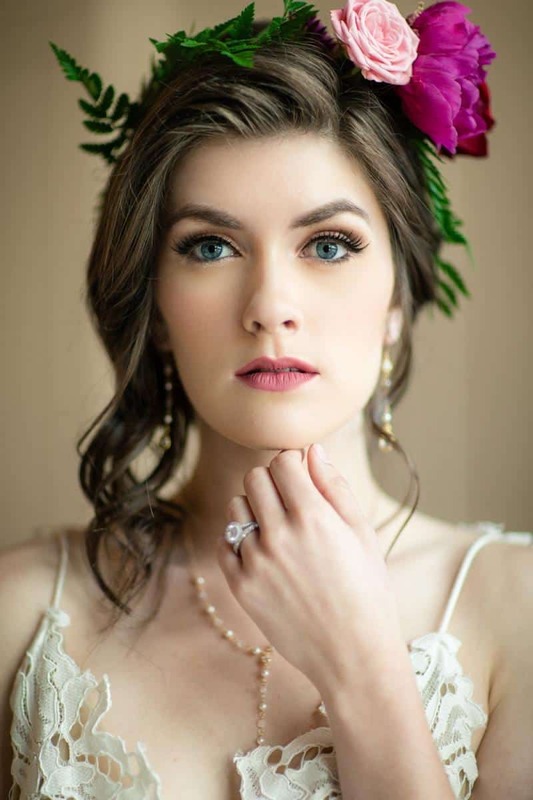 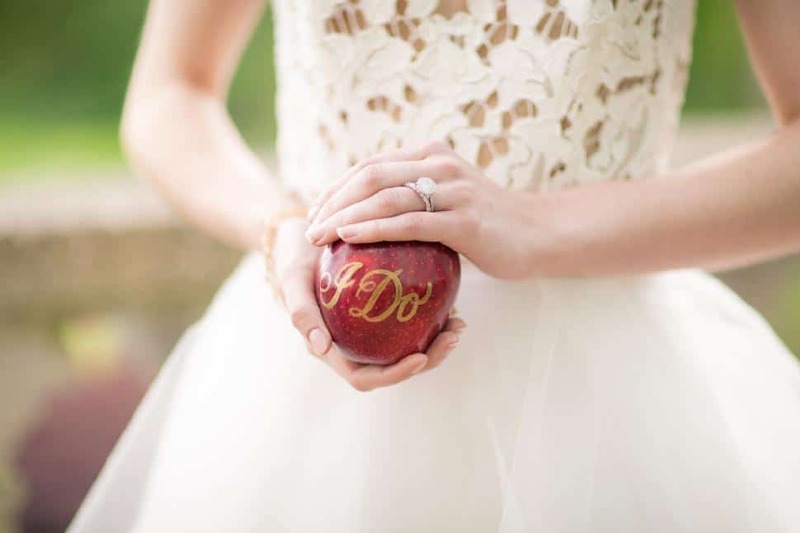 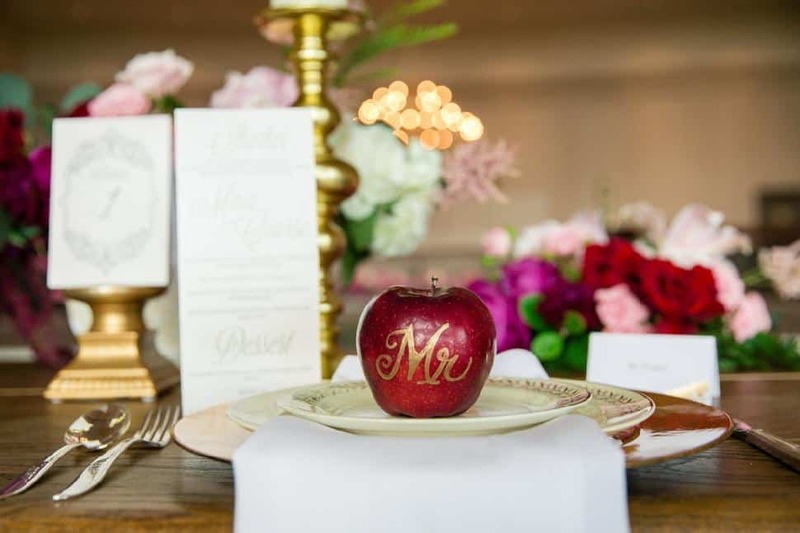 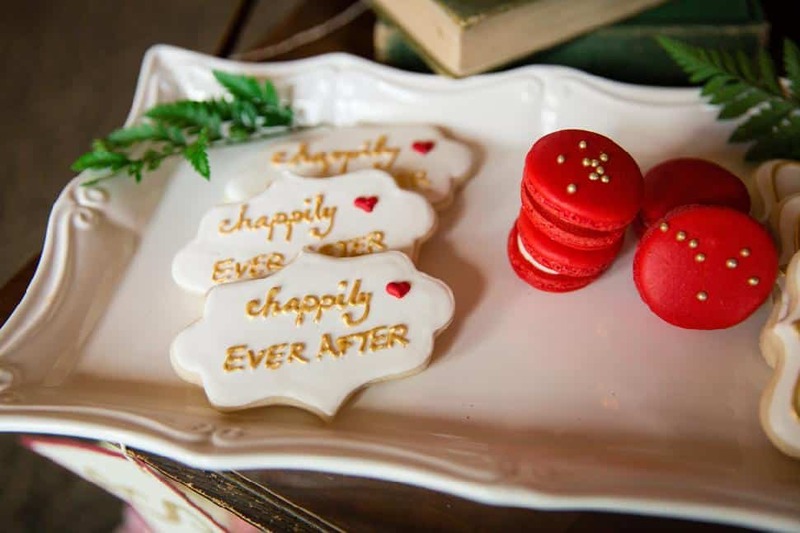 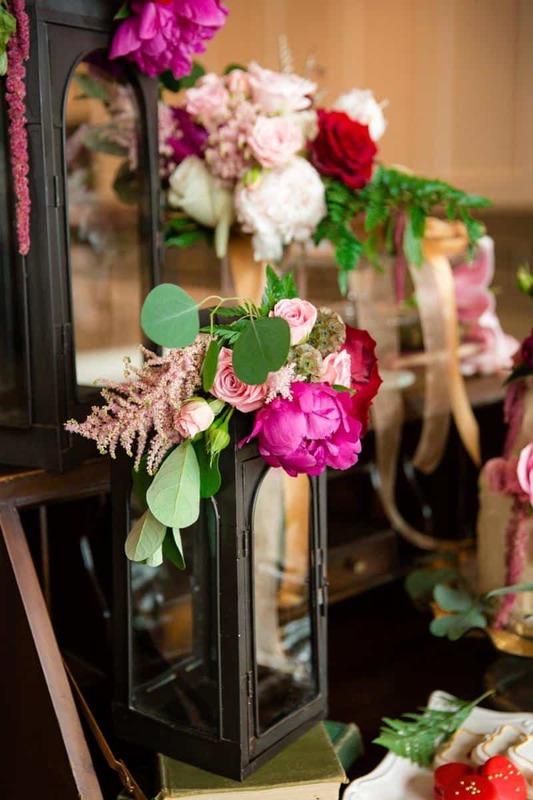 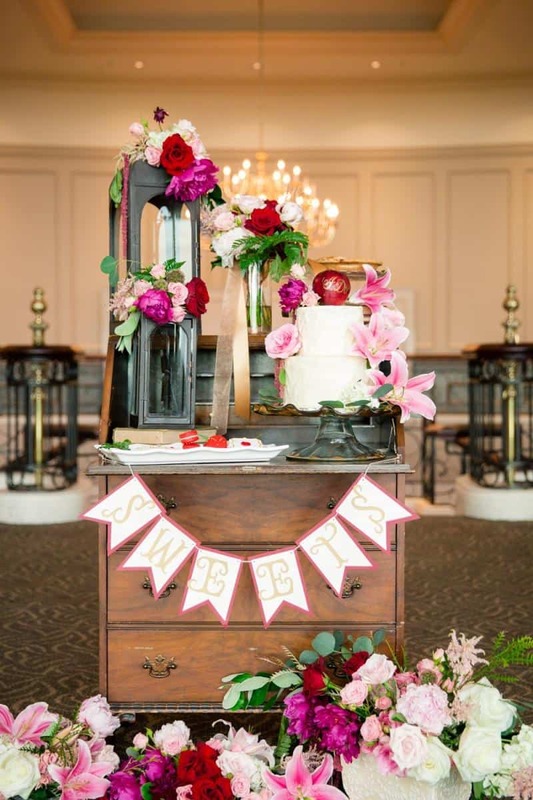 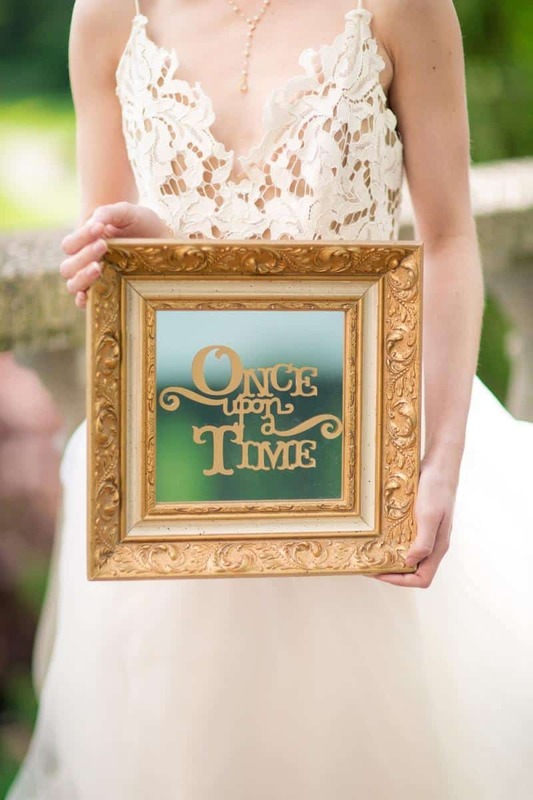 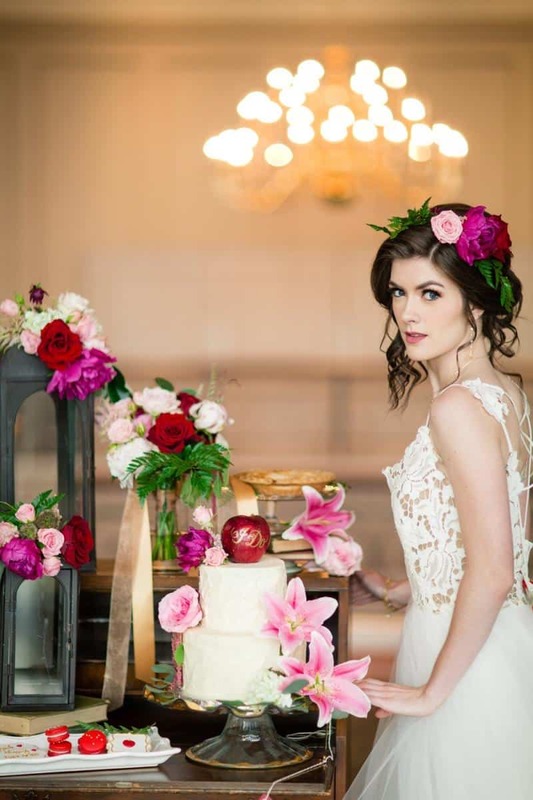 Inspired by the colour marsala and the changing season, wedding photographer Joanna Moss and planner Stephanie Mosher of Glass Slipper Event Planning decided to recreate a classic fairytale: Snow White. 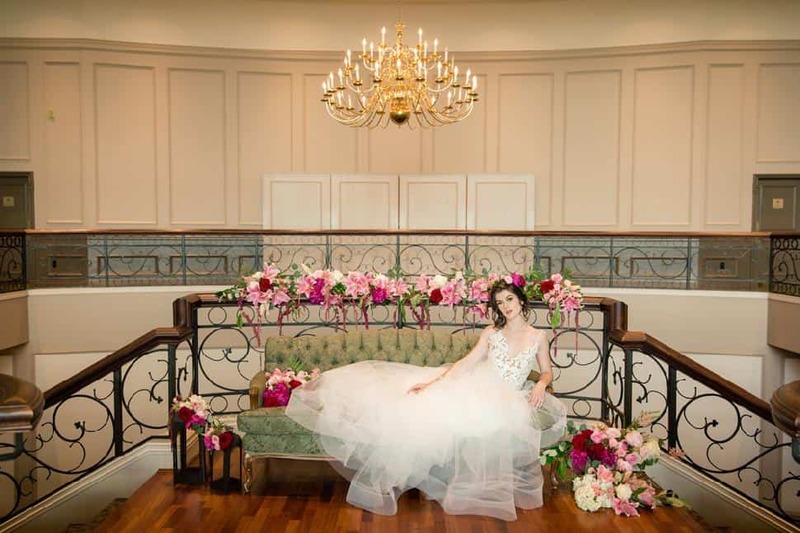 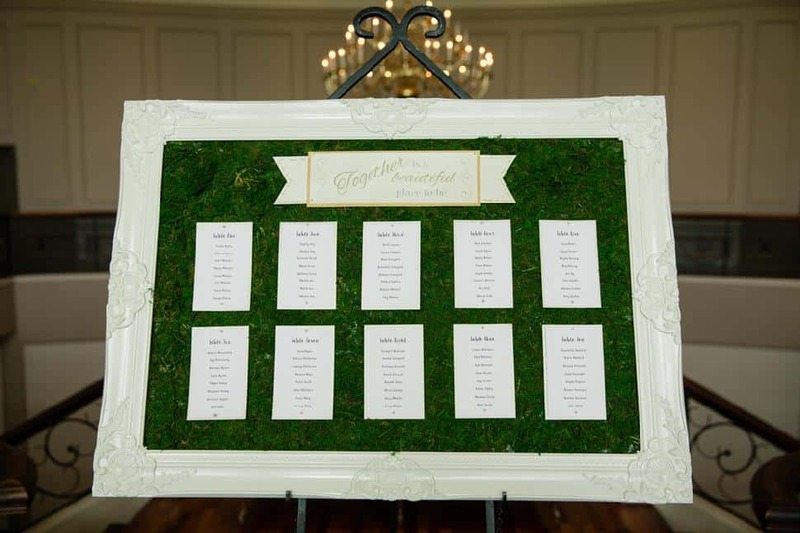 They chose Swaneset Bay Resort and Country Club as the backdrop because of its castle-like architecture and lush grounds. 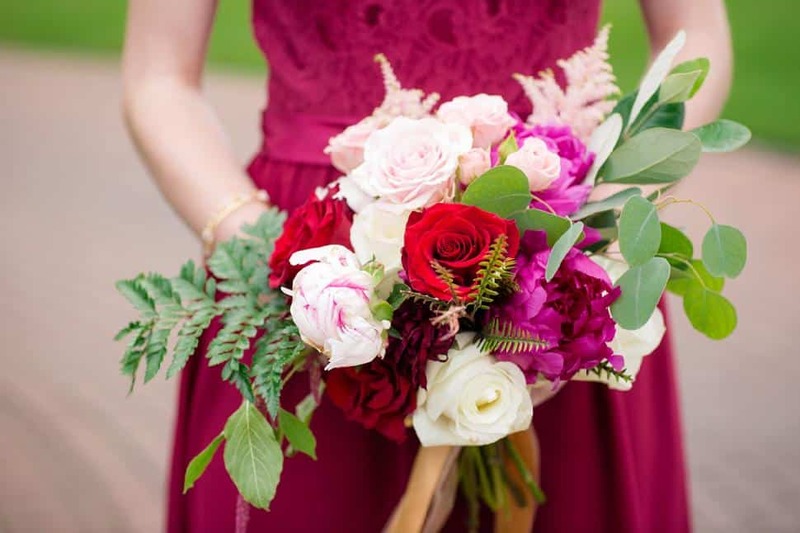 After that, the fall theme came together easily, with vibrant red florals and rich greenery by Justyna Events woven into every detail. 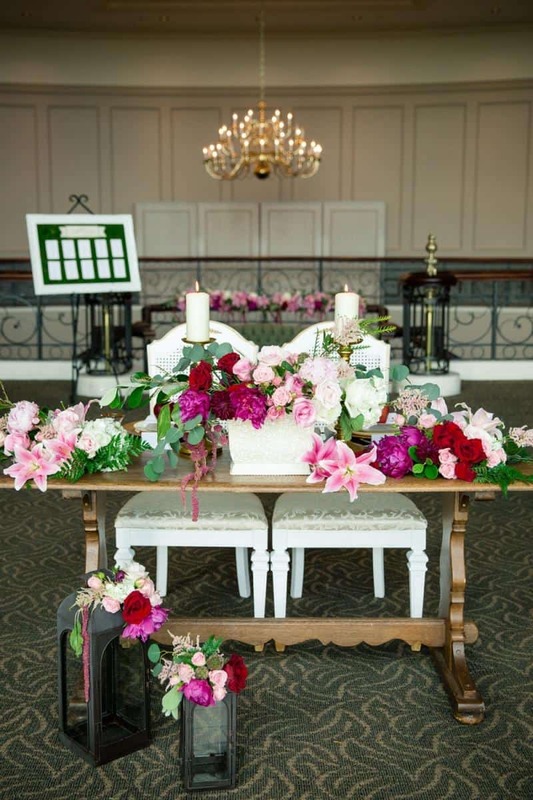 Vintage elements like the secretary desk and green settee, along with lanterns from Fort Langley Vintage Rentals were a romantic backdrop. 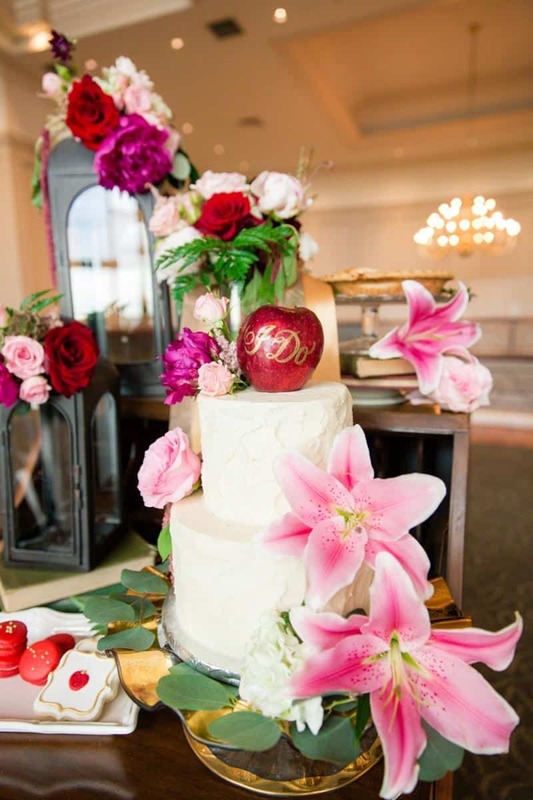 Sugarplum Pantry supplied the rustic buttercream frosted cake, topped by Snow White’s signature foe: apples. 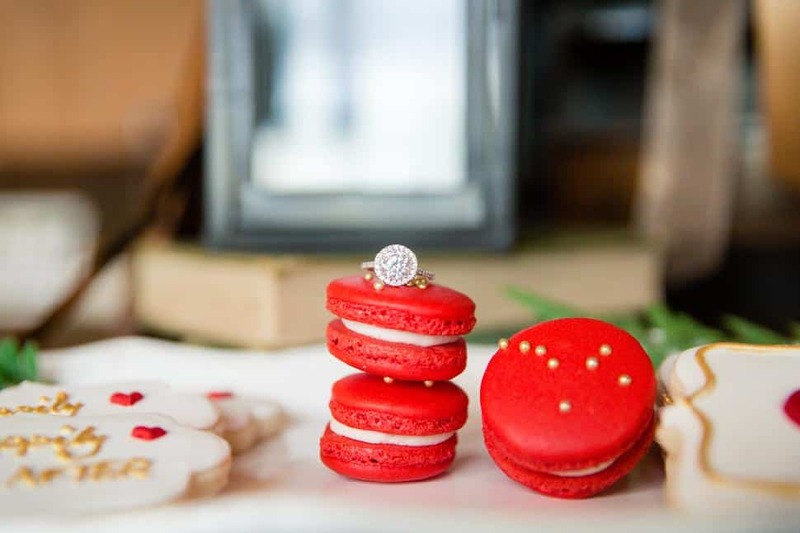 They also make sugar cookies and macarons in red and white to elevate the décor. 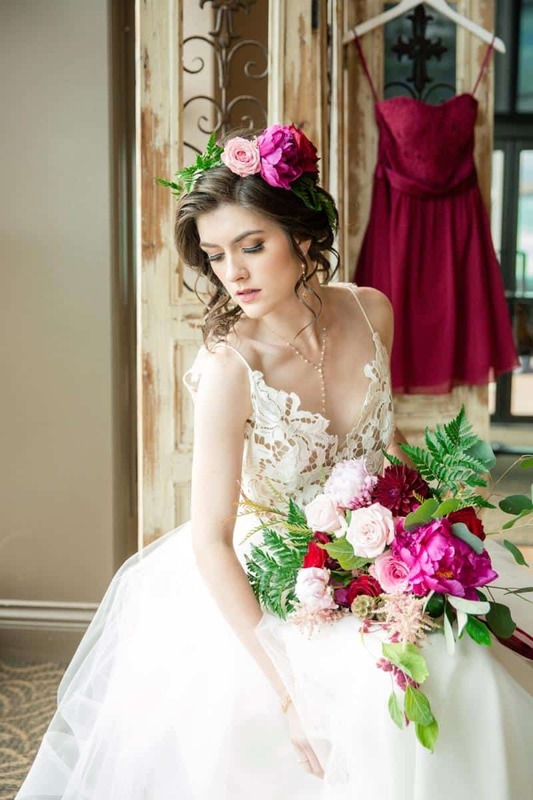 Model Alannah, from Dejavu Model Management wore a Hailey Paige gown paired with suede marsala heels by Vince Camuto. 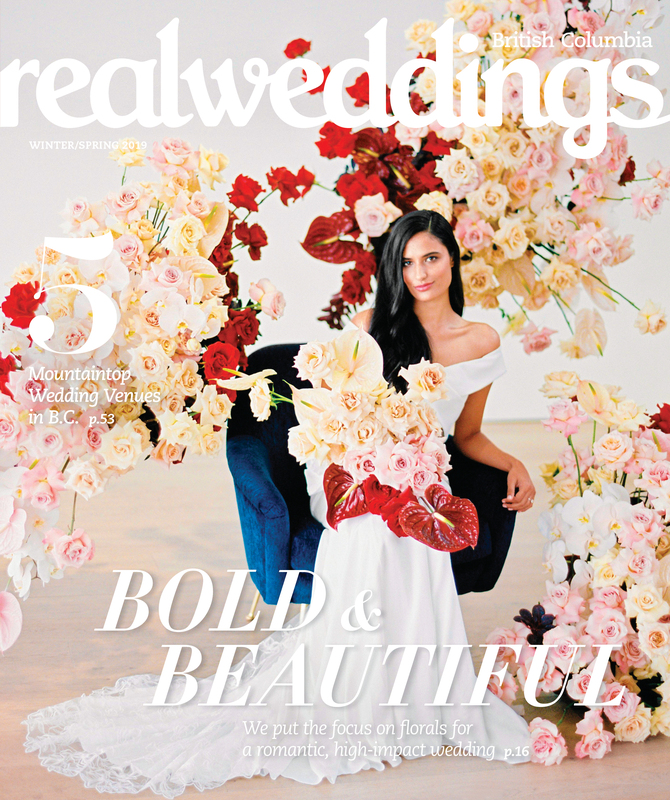 She also wore a red tea-length cocktail dress by Alfred Angelo; both dresses are available at Everything But the Groom. 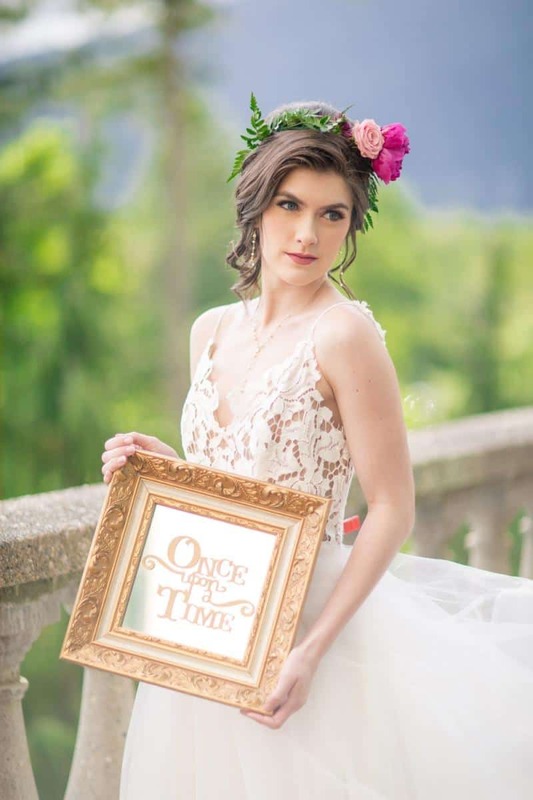 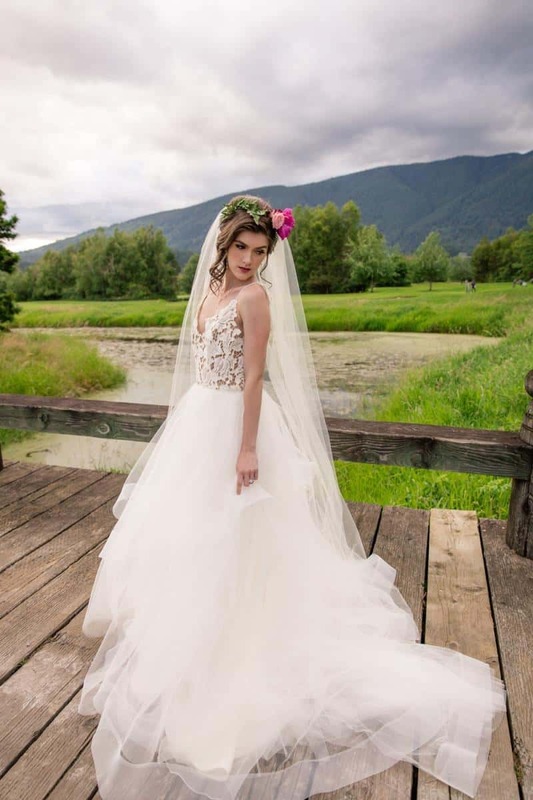 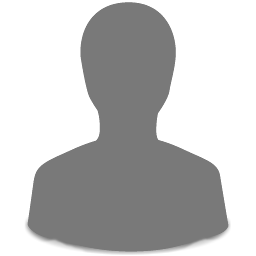 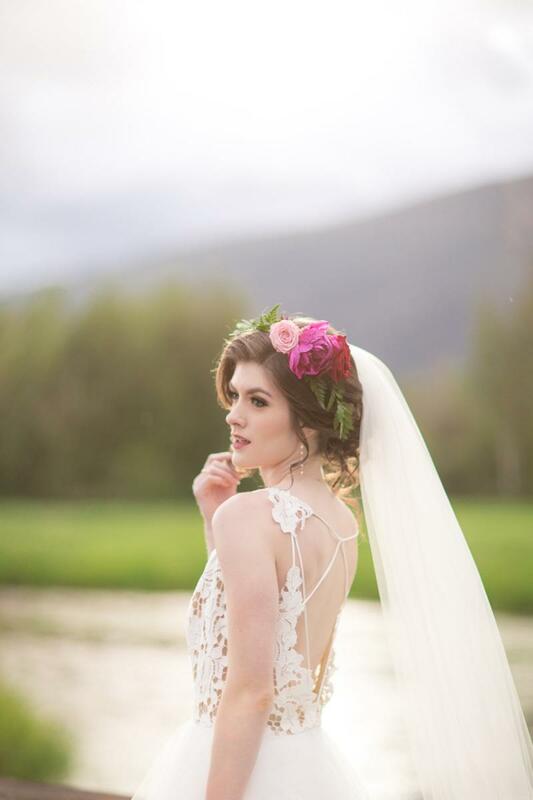 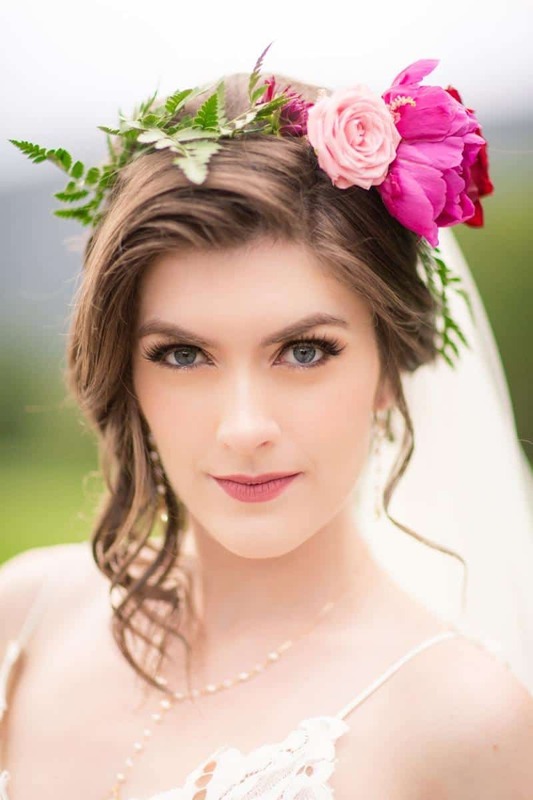 To see this once-upon-a-time bridal shoot come to life, view the video by Capture Productions below.